Large, easy to read numbers5 1/2" x 8 1/4" 100 lb. "Tuff Tear" paper tag stockSets of 100There is no actual image of this item. The image shown is representative only. The actual item will have the 801-900 numbers. 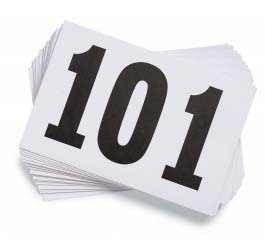 You found #801-900 Competitor Numbers in category Accessories and subcategory Other Sports. If you need to buy more Other Sports than you are on the righ place. Designed for those multi-use functions. 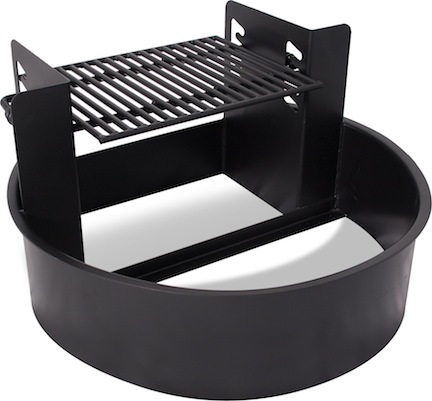 The adjustable grill allows for easy heat and fire control, while the ring keeps kindle wood and flames inside the perimeter instead of outside the perimeter. It features a 300 square inch cooking surface with cool-grip handles.Please note that this is a freight item and can not be expedited.Please note that some assembly is required. Pedestal mounted cooking grill with 280 square cooking inches cooking area, and cool-coil spring handles for four convenient, adjustable cooking levels! This 3/16" steel plate fire box rotates 360° for smoke and heat control. The support post is constructed of 2 3/8" galvanized iron pipe. 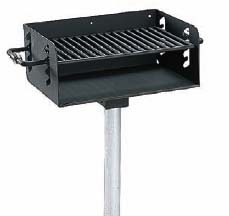 Non-toxic, high temperature, rust resistant black powder coated finish.To see similar pedestal rotating grills, click here.Please note that this is a freight item and can not be expedited.Please note that some assembly is required. 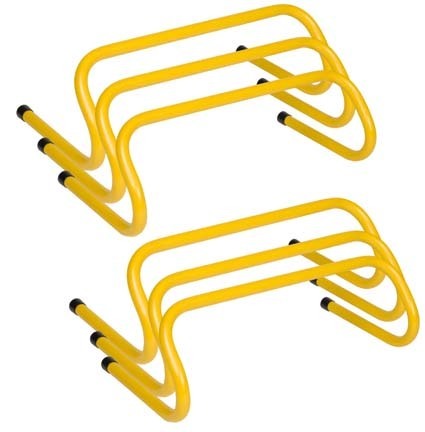 Pro weighted heavy-duty plastic training hurdles are tip-resistant and offer optimum stability. Nylon carrying bag included, not shown.